District of Lantzville - the RDN provides bylaw enforcement services under agreement. 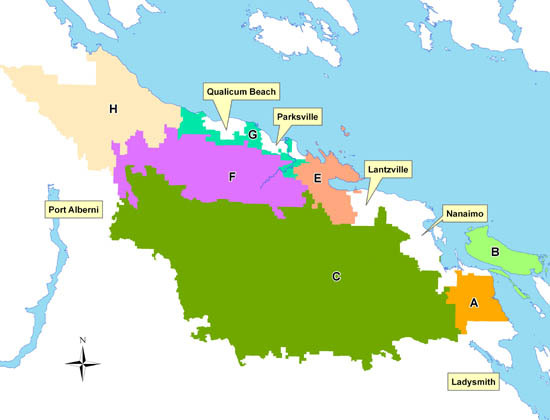 Each Electoral Area and the District of Lantzville have bylaws that are specific to the area. Bylaw Services staff will provide interpretation with respect to the applicability of regulations to a specific issue. For a list of regulatory bylaws, click here.